In the first years of the 20th century, large scale crossbreeding occurred between the Galgo and the English Greyhound in order to create faster dogs for professional track racing. This certainly affected the purity of the breed, the resulting dogs were just a bit faster, but did lose their long-distance-running abilities. Finally breeders came to the conclusion that it was not worth crossbreeding. 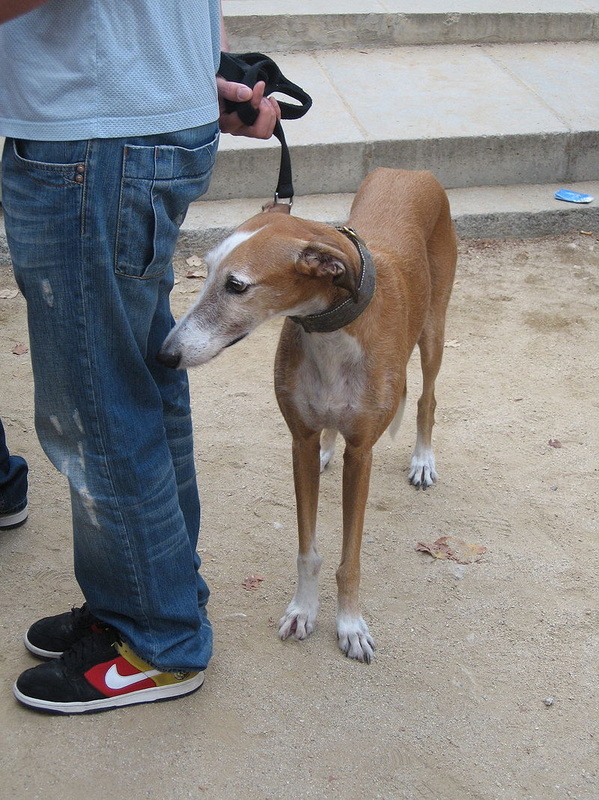 The pure bred Galgo kept its major presence in the Spanish villages as an excellent hunting type. Despite its antiquity and importance, the Spanish Galgo has only recently been acknowledged by the cynological associations. 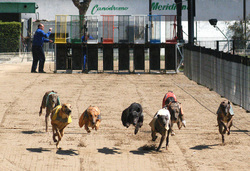 The English Greyhound has tended to outshine the Galgo. Spain has suffered catastrophic events during the last century, such as the Spanish Civil War and the 40 year long Francisco Franco fascist dictatorship, which allowed this breed to be kept relatively unknown both inside and outside of its native country, at least until democracy led to greater social and cultural equality and development. In 2006 the Meridian greyhound racetrack in Barcelona was finally closed, with the help of Anne Finch of Greyhounds in Need,Fermin Perez of Scooby Medina and SOS Galgos. Sadly, despite the closure of the dog track, galgo racing continue in other parts of Spain, some of it underground, and many of these dogs suffer similar abuse to the hunting galgos.